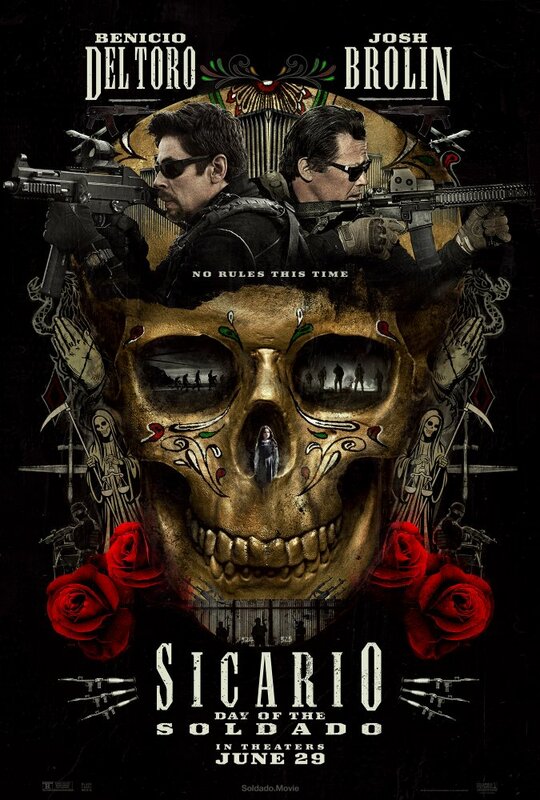 The new movie “Sicario: Day of the Soldado” will tell about Muslim terrorists and organizations banned in Russia and Mexican drug cartels. Everywhere the are corruption, fear, death. And cruelty is the basic strategy of survival. 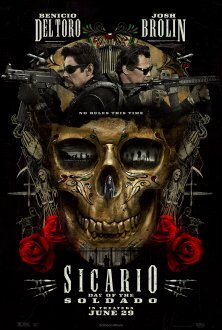 The movie is not a political thriller, but it is at least as much. It is a completely plausible, objective, tangible picture of what is happening on the US-Mexican border, looking also into deeper layers of the world order that do not lie on the surface.